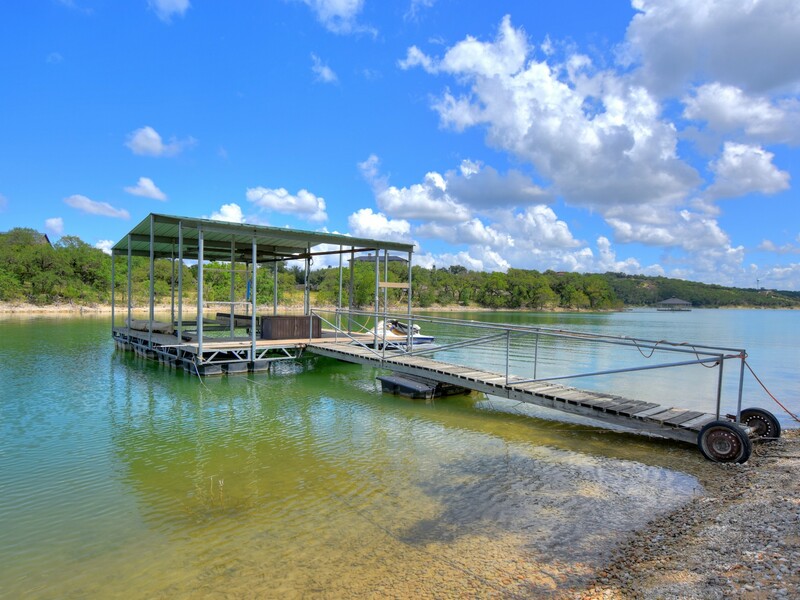 Impeccably kept Lake Travis waterfront one story with RARE & COVETED walk-down access to water and private dock. 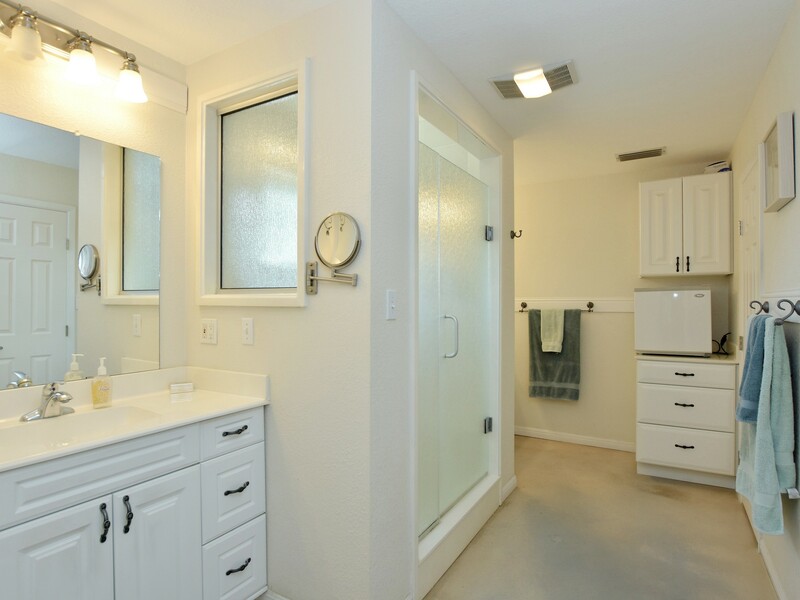 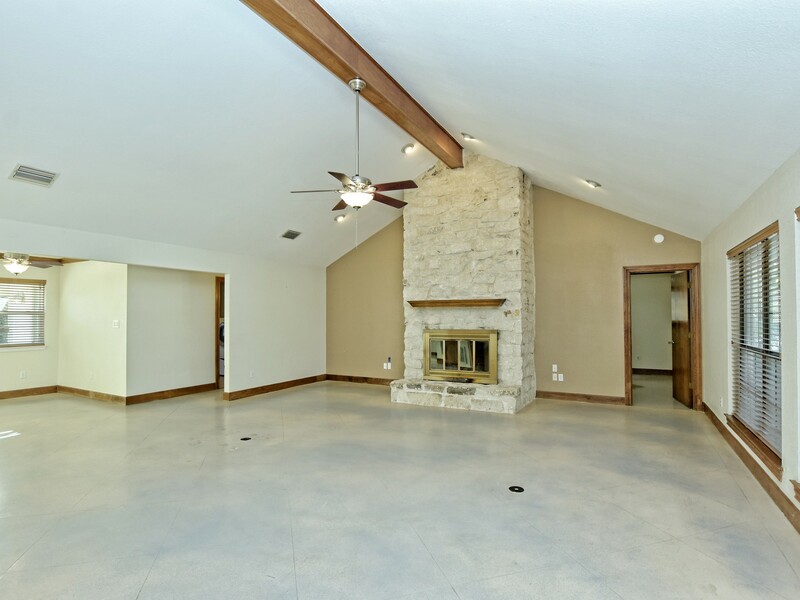 Enormous short term rental potential here! 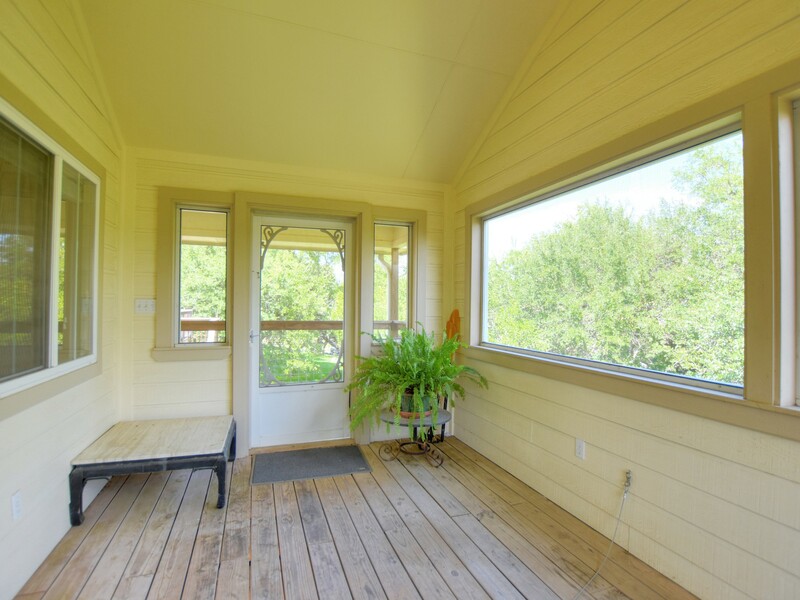 Home boasts many valuable features such as a metal roof, high-functioning well, + several other recent updates. 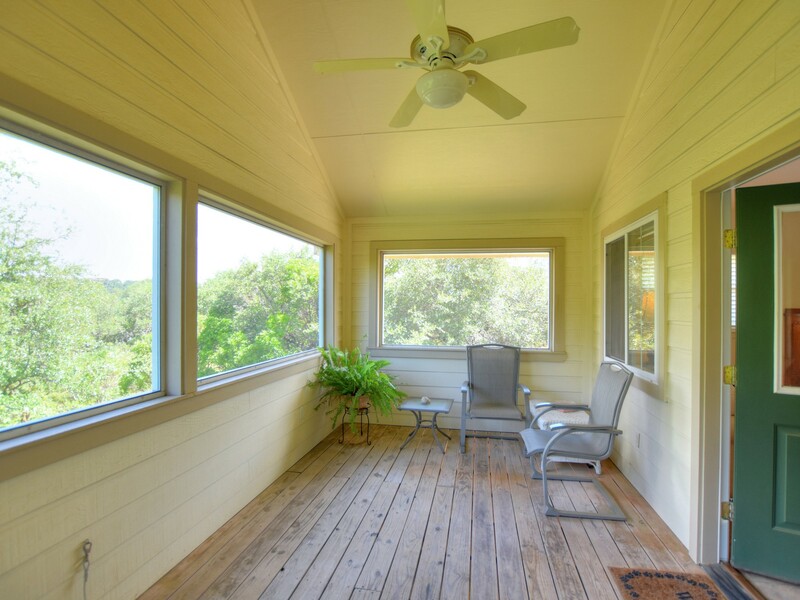 Home has an open and inviting layout with enormous great room and a wall of windows offering views along the back of the house. 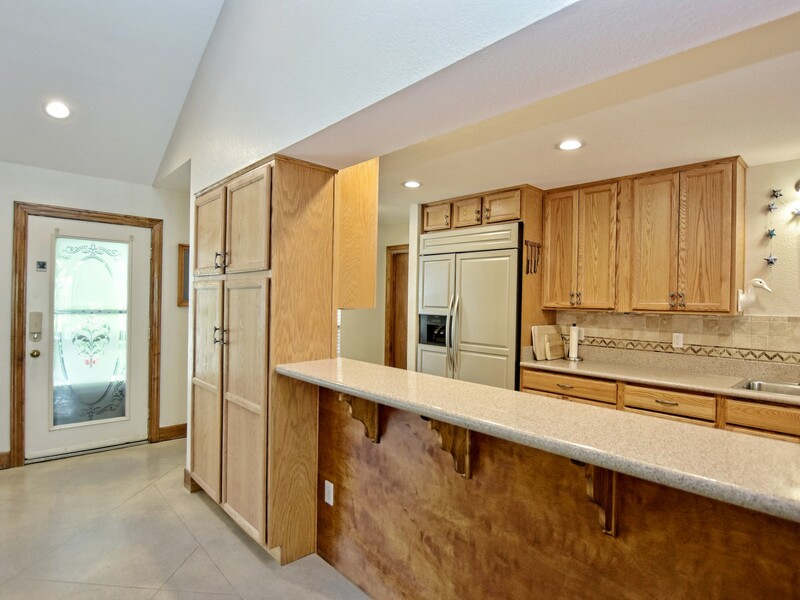 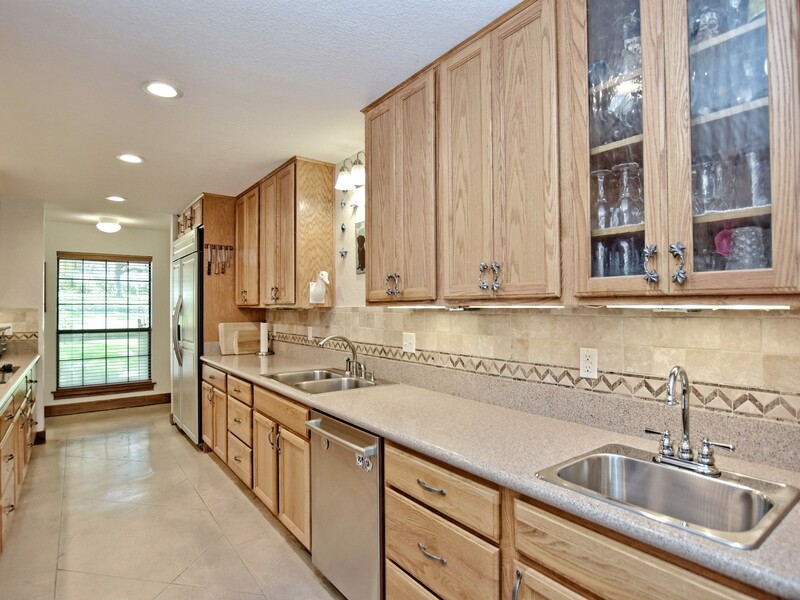 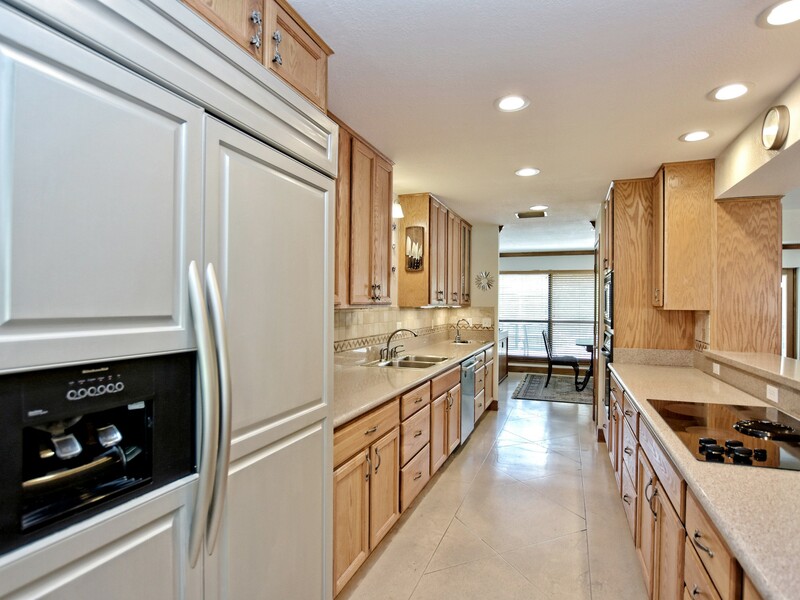 Kitchen has been updated with recent countertops, back splash, dishwasher, and built-in KitchenAid refrigerator. 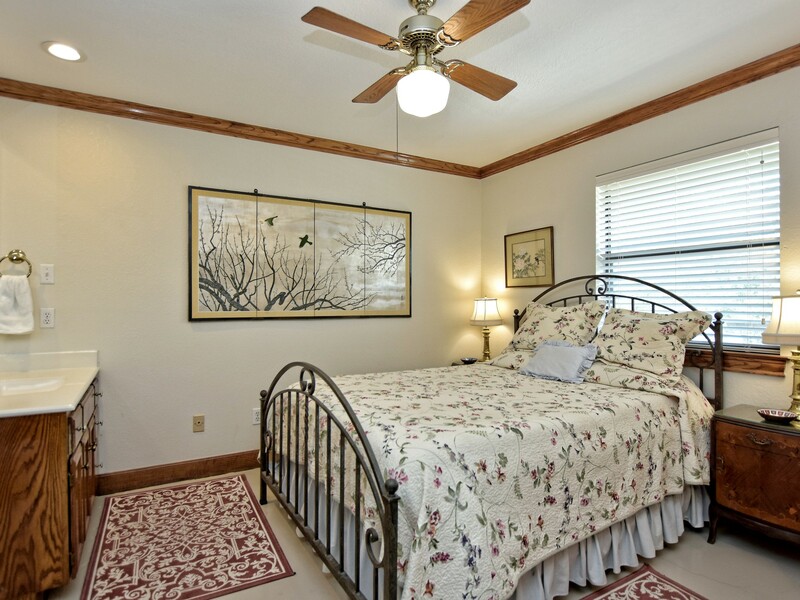 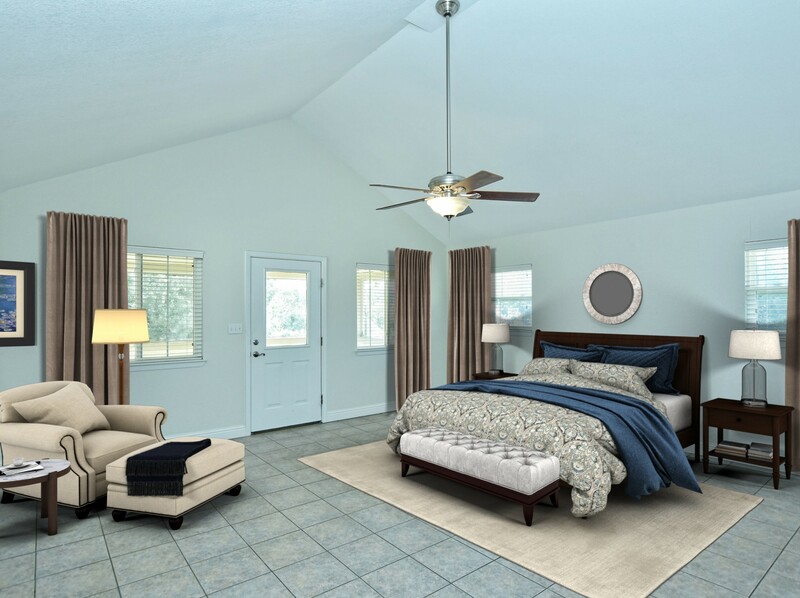 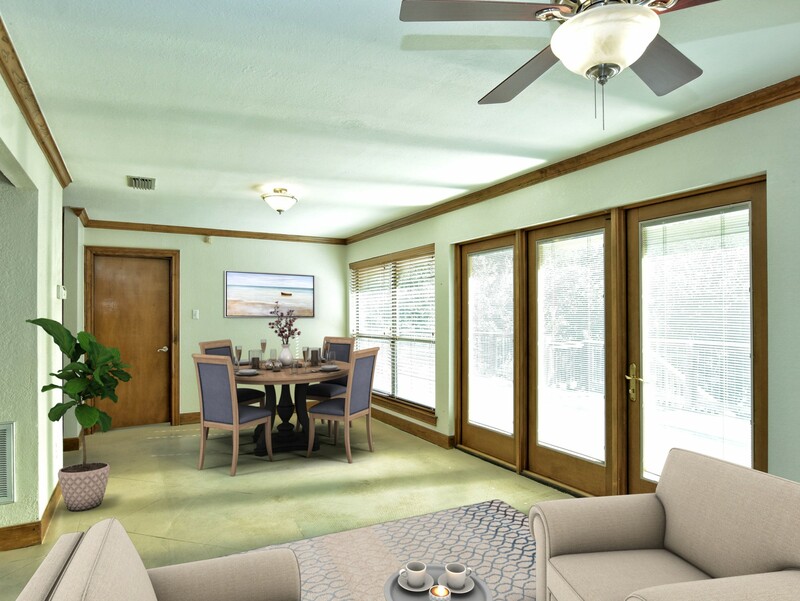 Master suite has been recently enlarged and features an amazing and relaxing screened in sun-porch with views of enormous oak trees and lake. 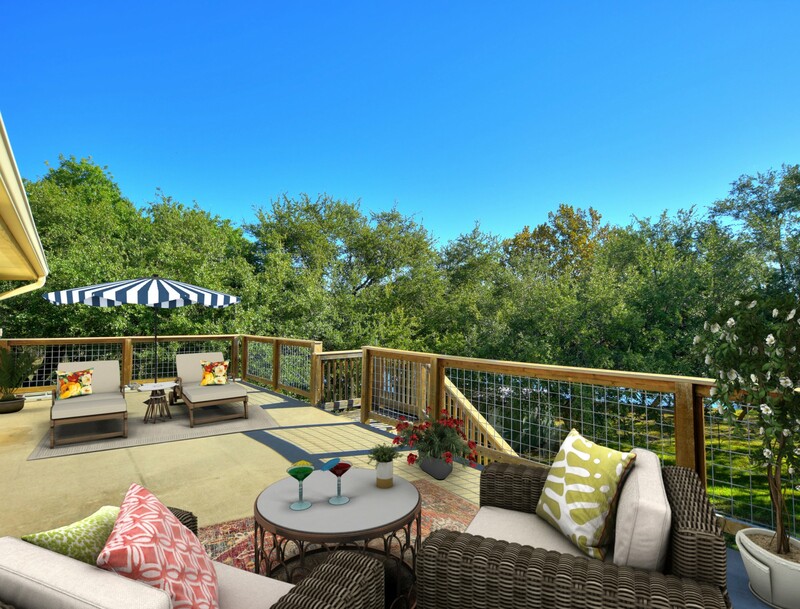 This is a fabulous place to enjoy coffee and the paper in the morning or relax with a nightcap under the stars in the evening. 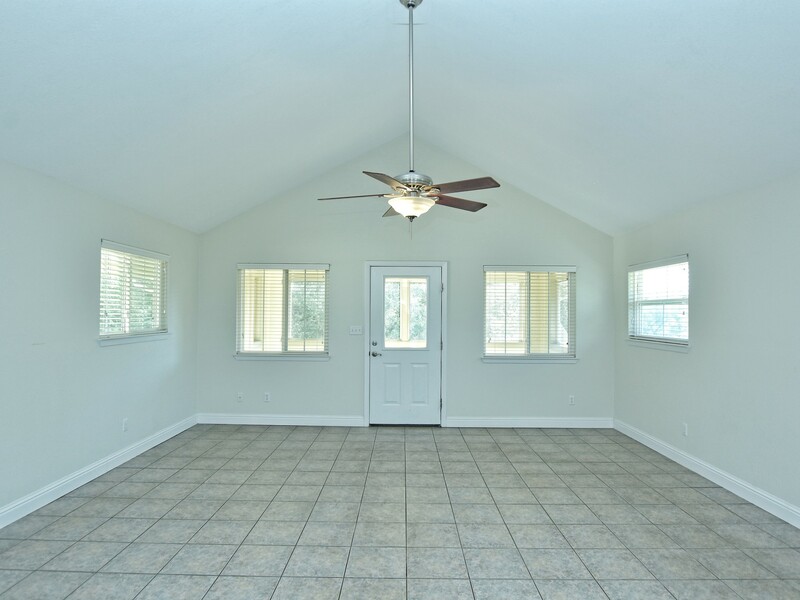 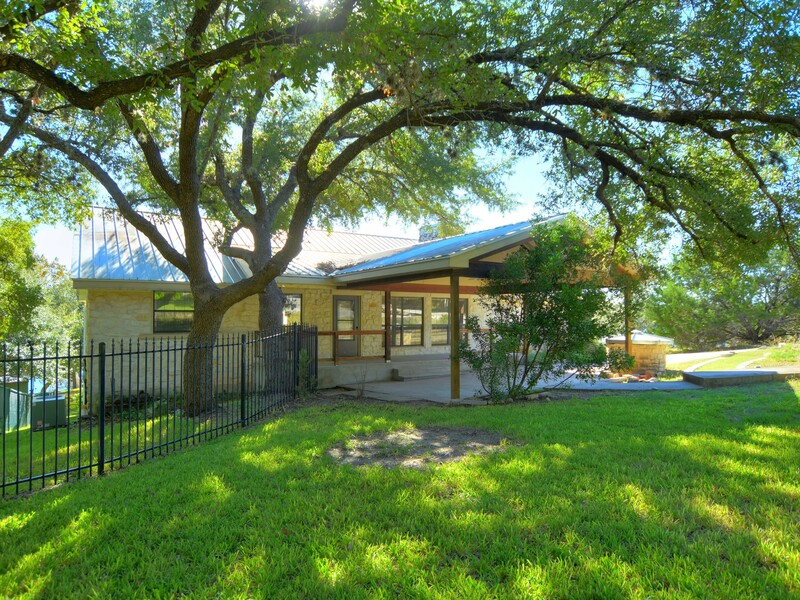 Home boasts many other valuable features such as a metal roof, high-functioning well, and several other recent updates. 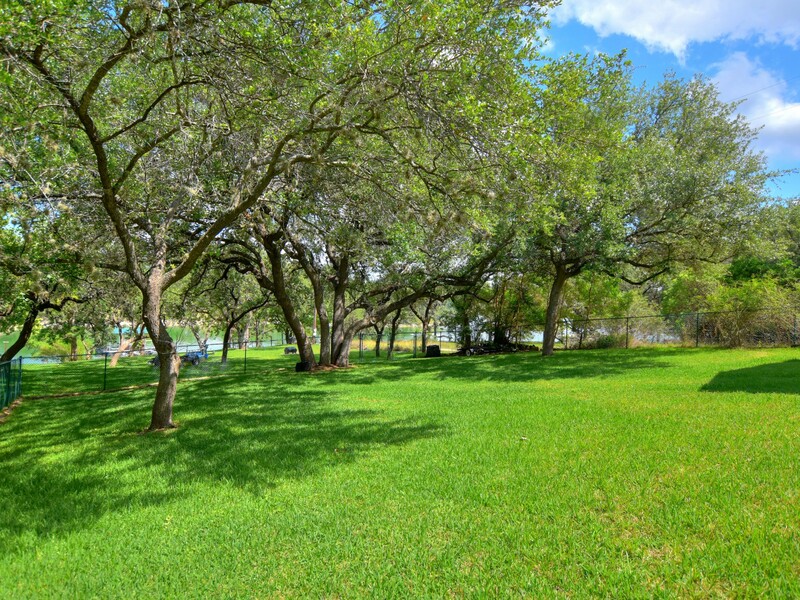 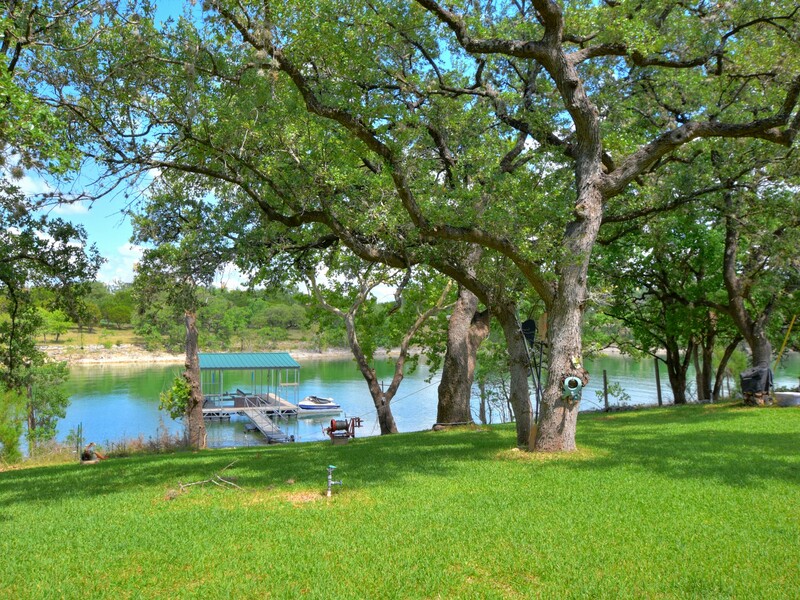 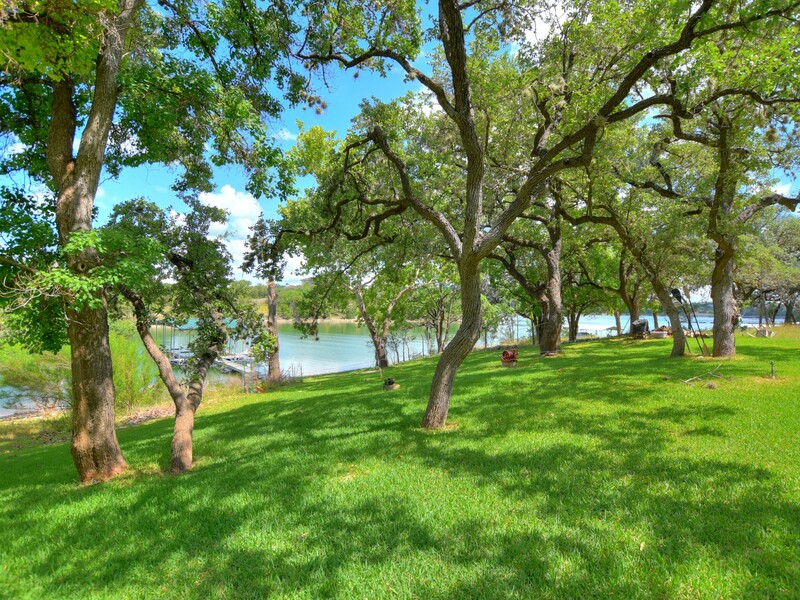 Lush lawn leads the way down the shaded gentle slope to the water and private boat dock. 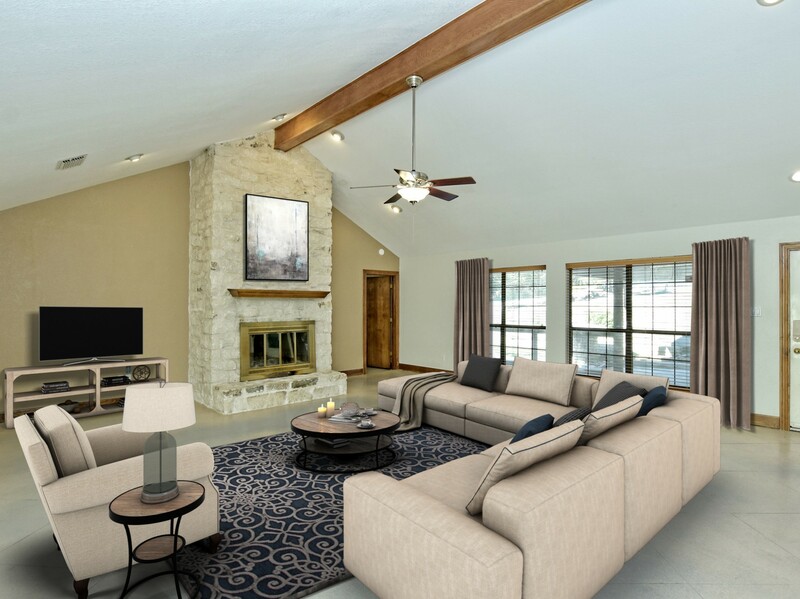 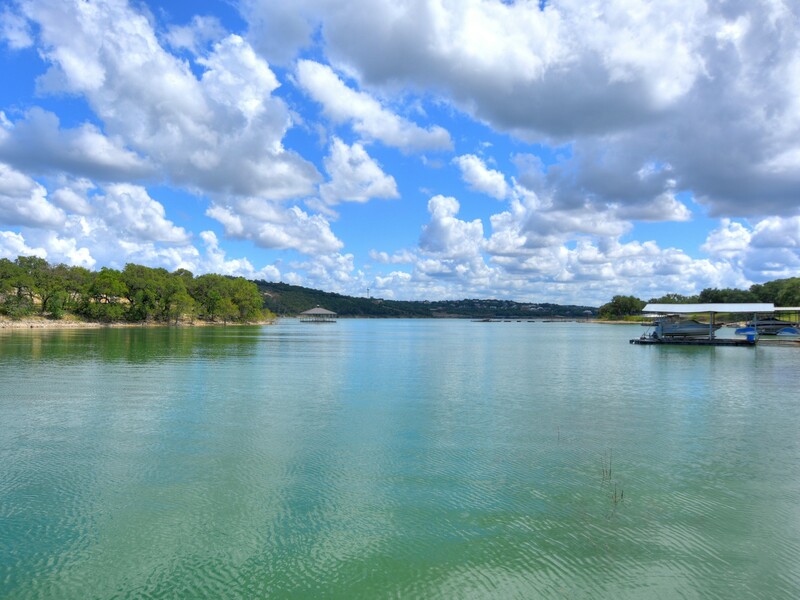 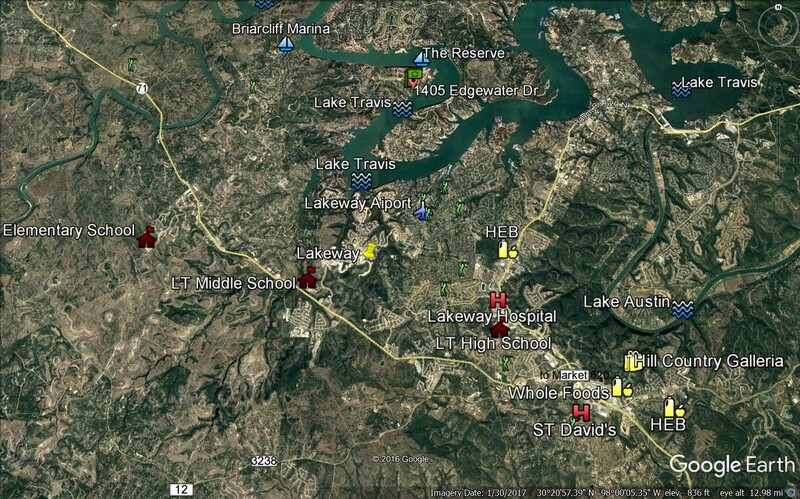 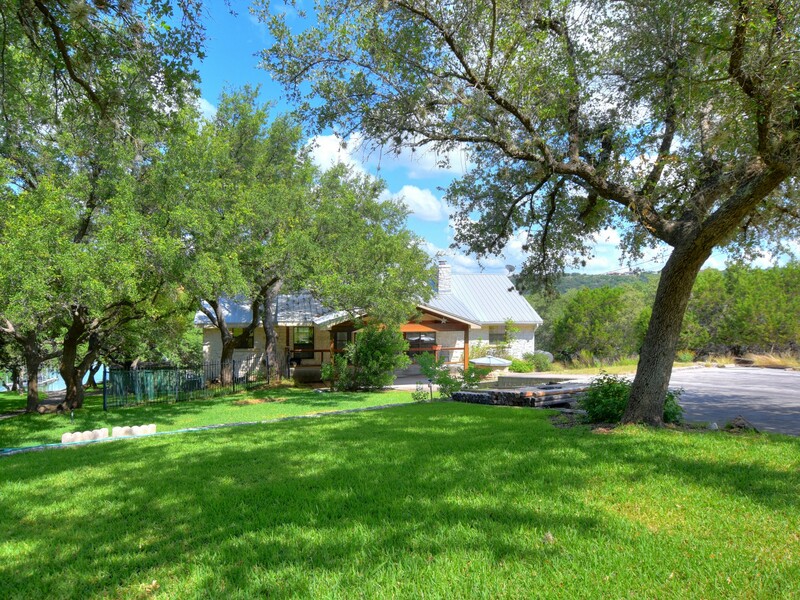 Location offers highly acclaimed Lake Travis Schools and is close-in to Lakeway & Hill Country Galleria, making this an ideal setting for either a full-time residence or an easy-to-reach 2nd home. 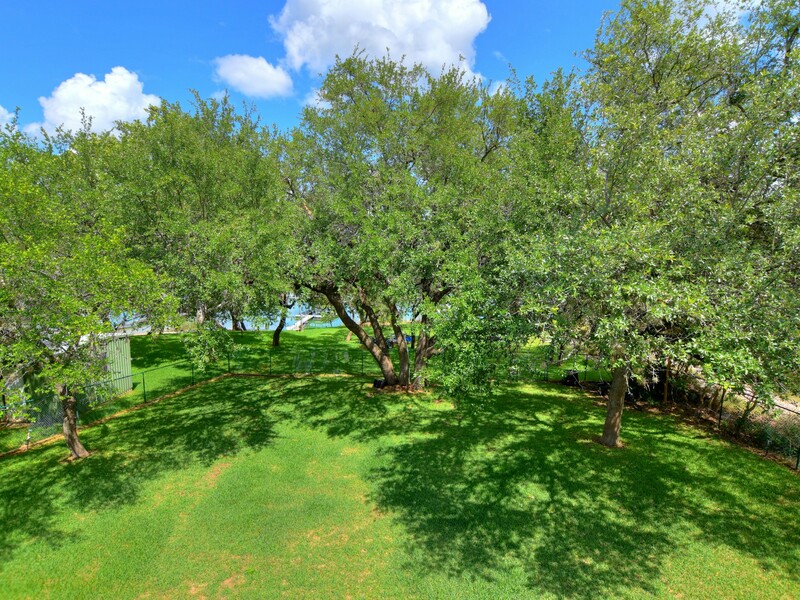 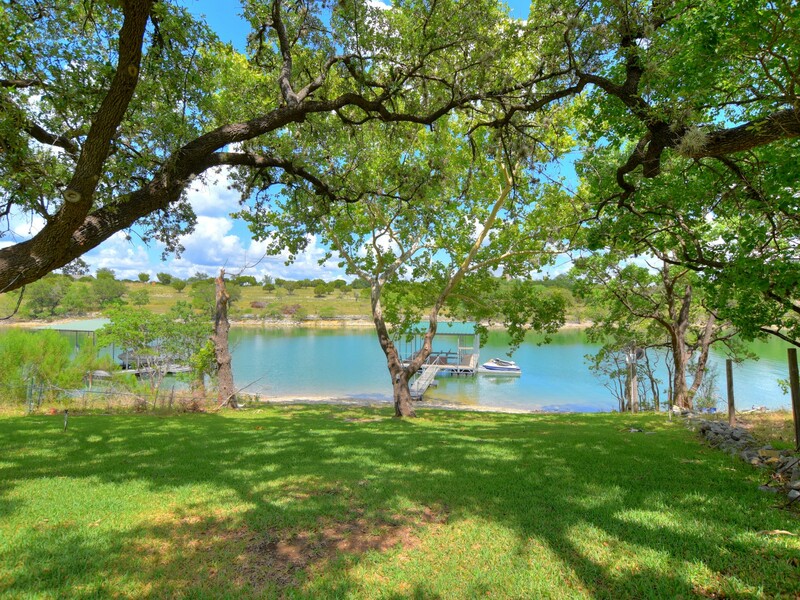 The combination of this home being a one story, being so well-maintained and recently updated, offering walk-down waterfront access, boasting a private dock, and being close in makes this a very rare opportunity to LIVE LAKE TRAVIS! 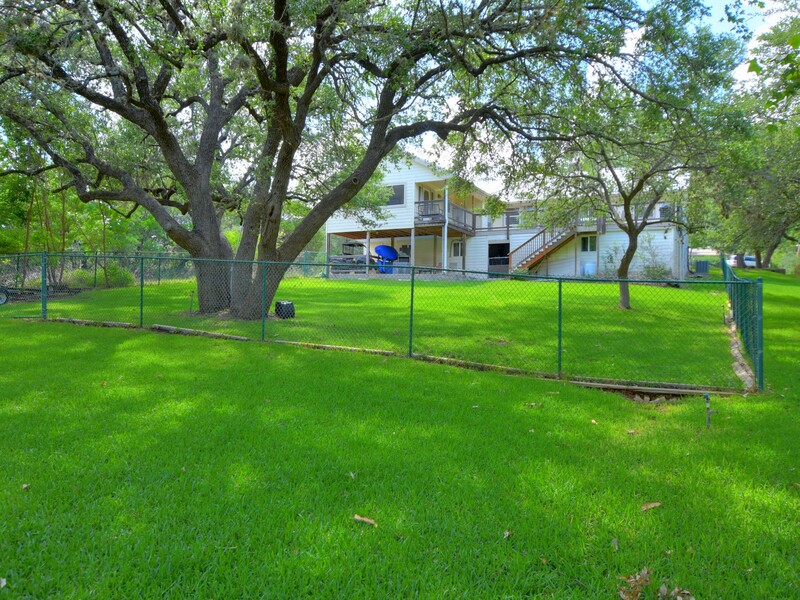 and be sure to check out my website -www.ChristinePrater.com- for other area listings and information!